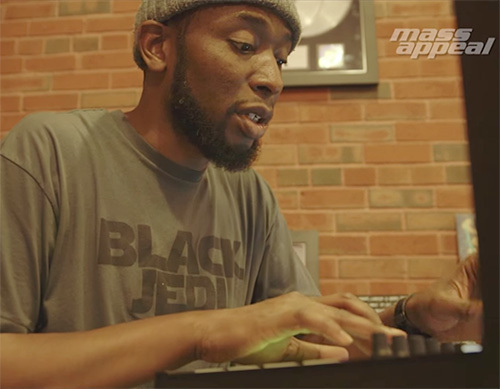 From ‘Little Brother’ to now, 9th Wonder has been just that in his production of dope beats. Mad props and ssante! Much respect for giving talks and lectures that are fresh from what I have heard and am able to finally get back to viewing.